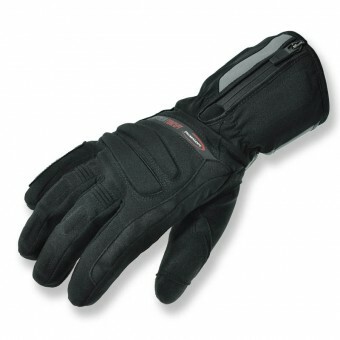 Touring winter gloves made of Nyspan® and Microfiber. 4oz Primaloft® thermal insulation on back and 4oz needled on palm. McTex® breathable, waterproof and windproof membrane. 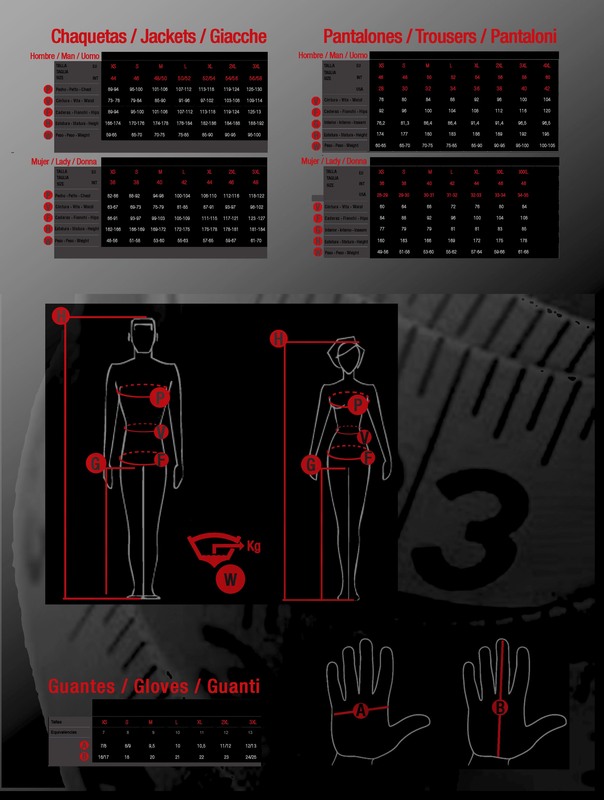 McFit® wrinkle-free and seamless inner lining for a maximum comfort and grip. 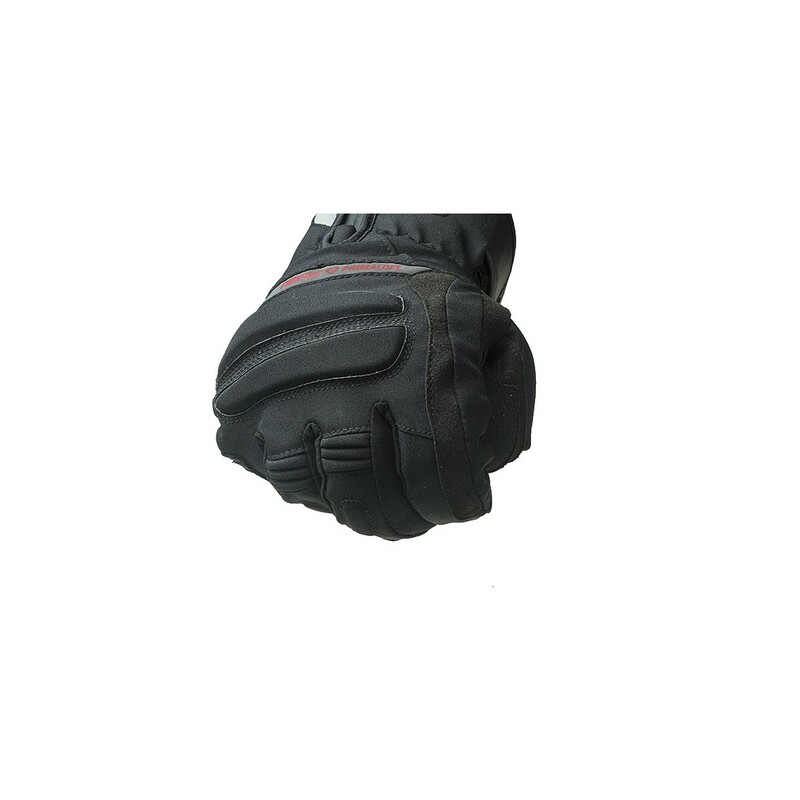 EVA soft padded protectors on knuckles, fingers, palm and wrist. Non sliding silicone fingertips for added grip. 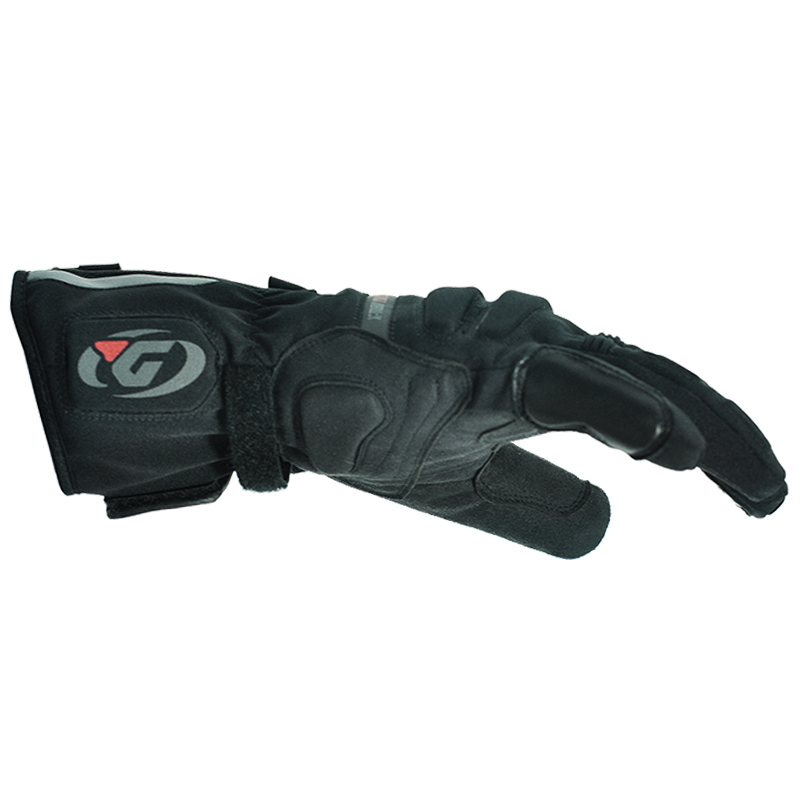 Wrist strap to stop gloves slipping off in a crash and velcro closure for a snug fit over jacket arm for a better safety. Reflective details.